Therefore, it can be used for windows display, indoor portraying, photo salon, as well as the reproduction of antique. The product can be provided with self-adhesive backside. 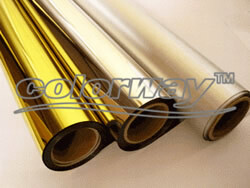 Inkjet film is divided into four types, every type has its own characteristics. Characteristic: The best quality PET film, water-resistant, high light transmit, vivid color, high resolution, good lightfast and anti-aging properties. 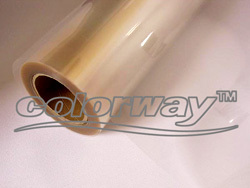 Clear Film has been widely used for water-based dye ink-jet printers such as EPSON, HP, CANON, etc. Characteristic: The best quality PET film, water-resistant, high light transmit, vivid color, high resolution, good lightfast and anti-aging properties. It has been widely used for water-based dye ink-jet printers such as EPSON, HP, CANON etc. Characteristic: The base material adopts high quality PET process in special coating. The print pictures have fresh colors with high image effect, rich of layers, metal line outline and stereo feeling. 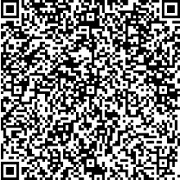 It is suitable for making silver-resemble photos and pictures.